Step #3: Drink Only Water. To restart your results you’ll need to make some changes. Sorry, but some of the changes aren’t going to be fun. If you’re one of the millions hooked on soda, alcohol, or other sweetened beverages, then your plateau will stay locked in place until you replace these drinks with water. Ready to make a transformation? 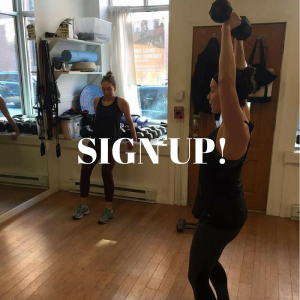 Click below to meet with a Coach and try a free workout.